Television personality Kelly Osbourne visits THE TALK and shares details on her recent engagement to Matthew Mosshart, Tuesday, July 30, 2013 on the CBS Television Network. 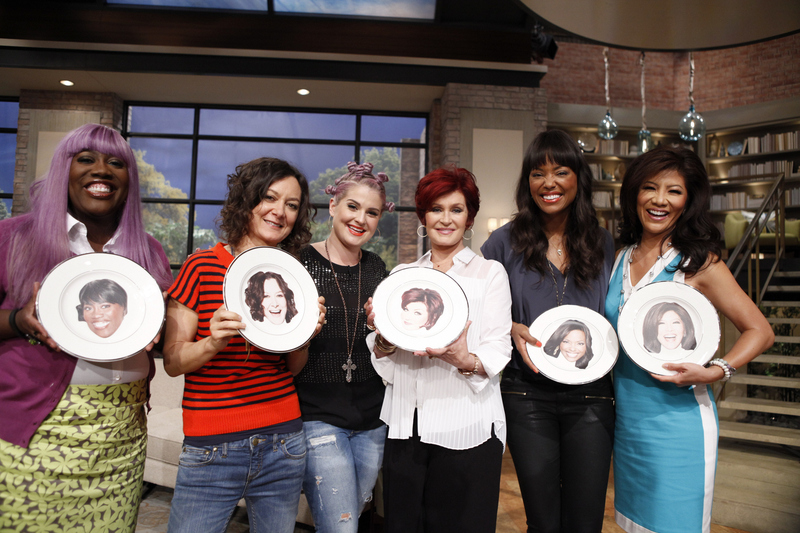 Sheryl Underwood, from left, Sara Gilbert, Kelly Osbourne, Sharon Osbourne, Aisha Tyler and Julie Chen, shown. Photo: Lisette M. Azar/CBS ©2013 CBS Broadcasting, Inc. All Rights Reserved.